Xposed framework is the king of all customization mods for rooted Android devices. 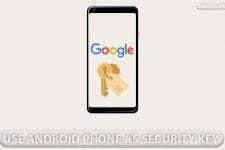 It enables all kinds of customizations allowing rooted Android users to enhance the look and functionality of your device. The best part is you don’t need to touch a single system file or APK or fiddle with code. Once you install Xposed Framework on your device, you can simply get the desired function on your device without actually altering any system file. You can choose the desired Xposed module to get things done. Xposed framework uses modules that reside and run on memory. So, these modules won’t modify system files directly. If you don’t need some functionality anymore, just disable the module and reboot to revert everything back. So, say goodbye to flashing custom ROMs just for the sake of few customizations and designs. 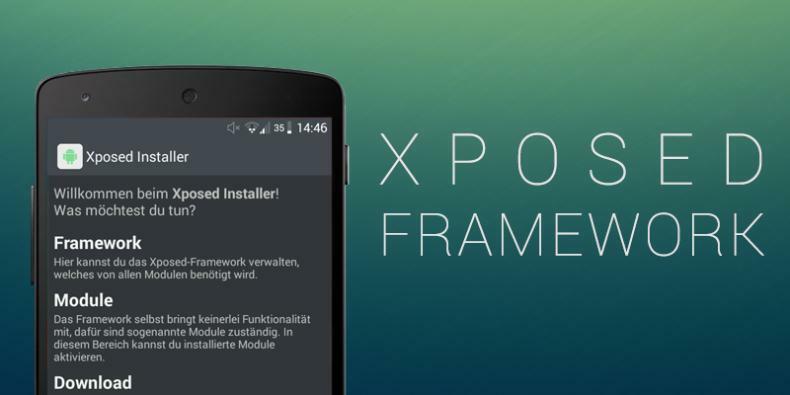 Today, we will see how to install Xposed framework on your device. You can easily install Xposed Framework on Android 4.0.3 up to Android 4.4 devices just by installing an app. If you’re running Android Lollipop or above, you need to flash a few files after installing the app. You can’t install Xposed on Nougat based devices yet, so stay tuned for further updates. Follow the below instructions to install Xposed framework on your device. 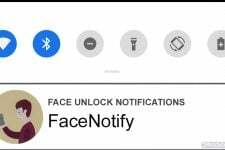 If you’re running Android device running KitKat or below (Android 4.0.3 up to Android 4.4), just install the app from here. For Lollipop or Marshmallow based devices, you need to follow the below instructions. Download Xposed Installer app and install it on your device. If you open the app, you’ll see that the framework is not functional yet. You need to flash the Xposed framework zip from any custom recovery like TWRP or CWM. 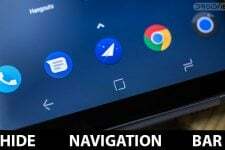 Choose the zip based on the Android OS version and device architecture. Transfer the zip to your device storage and flash it using a custom recovery. Follow this guide if you don’t know how to use a custom recovery. Check the Xposed Framework app after the reboot, it should be active now. Now that you’ve installed Xposed framework on your device, install Xposed modules to customize your device. 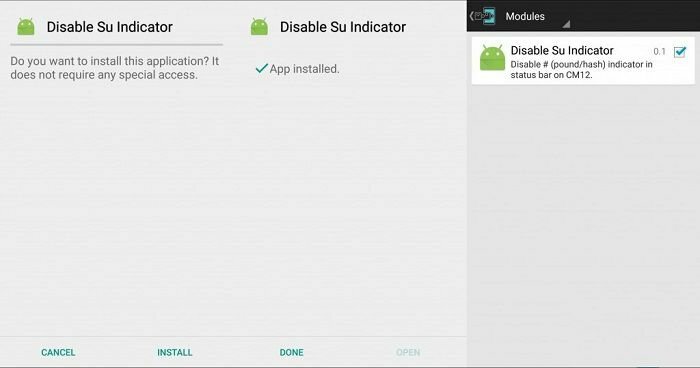 Download Xposed Modules and install it on your device. Open the Xposed Installer app » Modules » enable the Xposed module. Reboot your device to complete the installation.